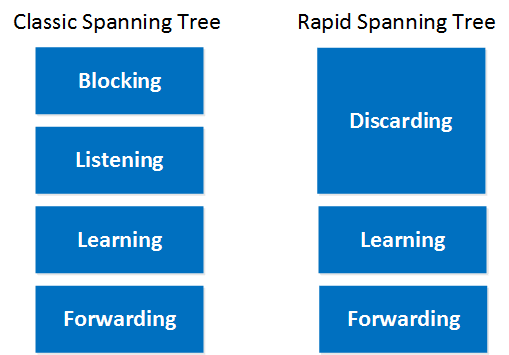 Well as per our earlier session on STP, we told that we will discuss the next version of STP and that is called as Rapid Spanning Tree Protocol. Now we have a question, If STP is provide us Loop free switched or Local Area Network then why there is a need of RSTP ( Rapid Spanning Tree Protocol ) comes in to picture. 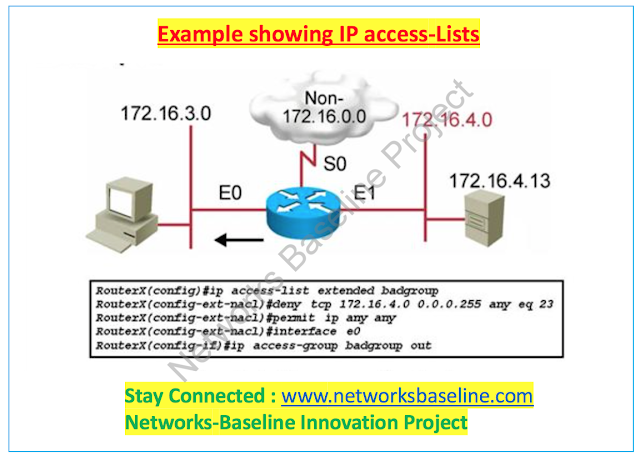 Is there any short comes in STP by which we are using RSTP or any specific reason to use RSTP in the switched network. Any Idea ? Any clue ? Well lets discuss why we are using RSTP protocol in Switched network and now a days it is used in many of the enterprise networks. 30 sec for forwarding the traffic from one port to another. Sometime the switch goes down or anyhow we have the port in the shut down state for avoiding the loop and we have the case where one path is down, then according to STP the shut down port needs to be up for traffic flow and takes 30 sec or 50 sec to be there in up state and it cause a huge loss to some of the banking and financial enterprise networks. so to skip the states of the port we uses the features like Backbone fast and uplink fast, we will makes the port convergence reduces from 30-50 sec to 3-5 sec and the shut down port will be up in 3-5 sec. Wow Great, so RSTP is excellent protocol by which one can increase the convergence time of the ports in the Switched network, Although It works on the same principle of the STP protocol but with some of the added features like " Backbone Fast " and " Uplink Fast "
We will discuss more on Backbone fast, uplink fast and one more feature that is Port Fast in the switched network.